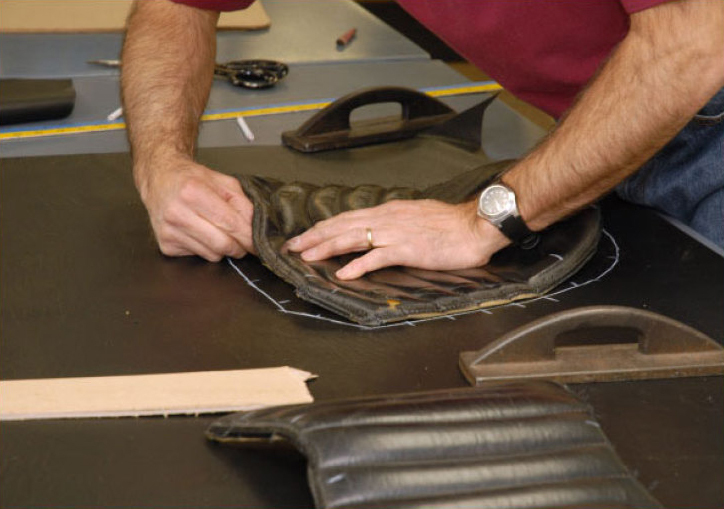 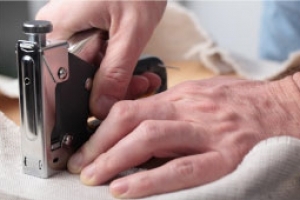 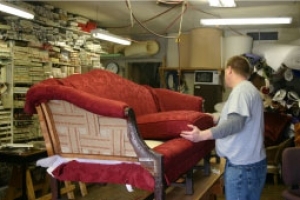 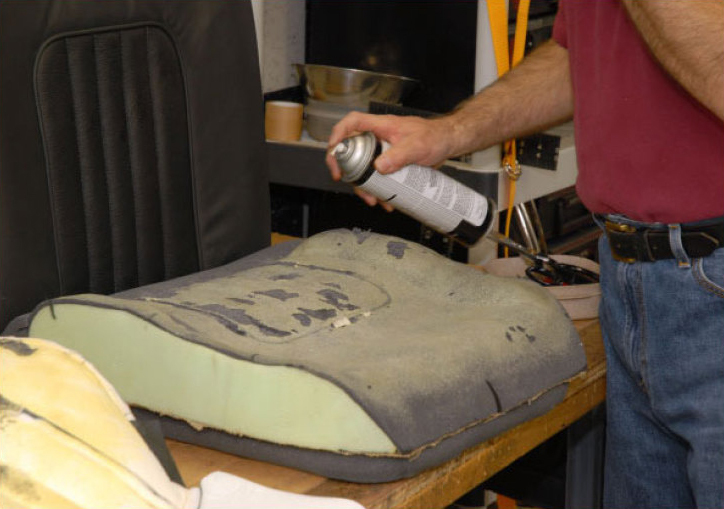 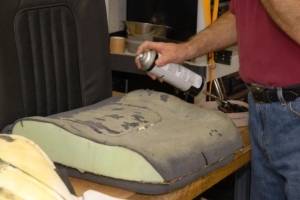 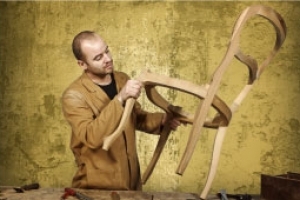 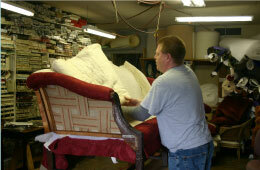 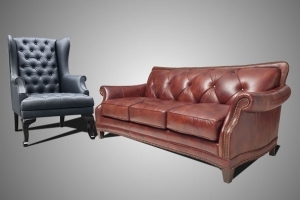 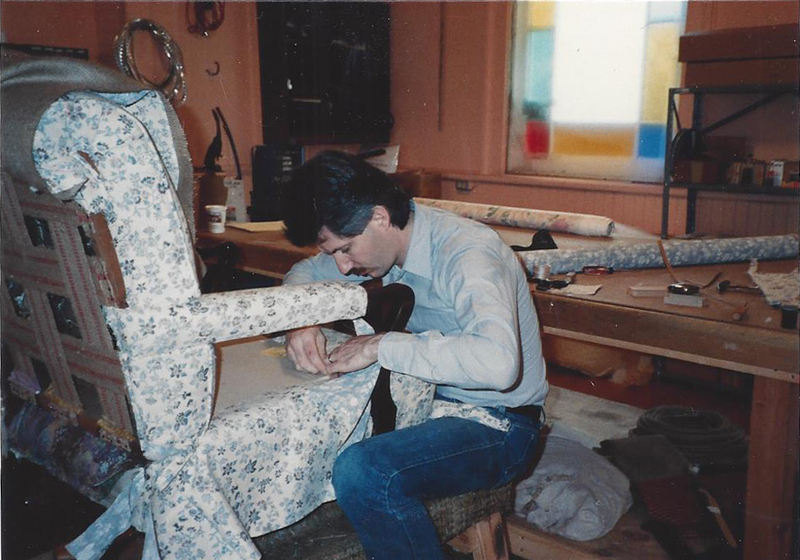 Capital Upholstery | Where everything old is made new again! 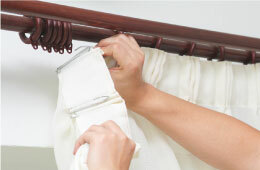 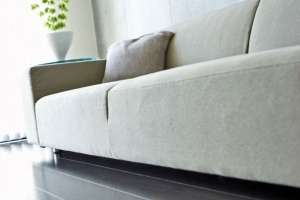 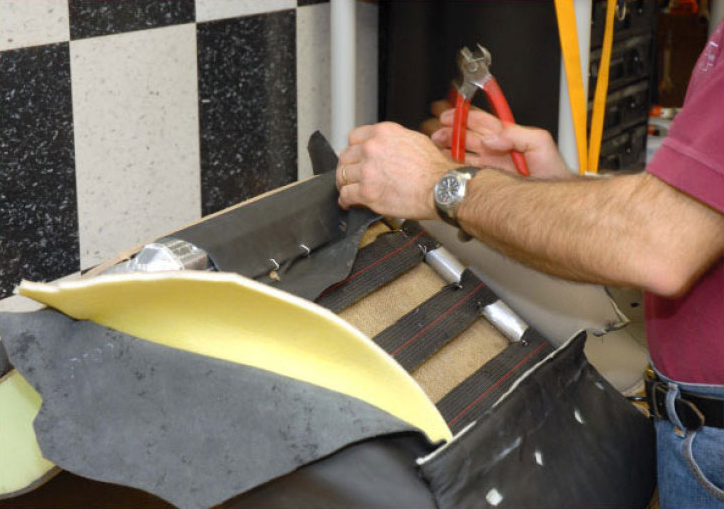 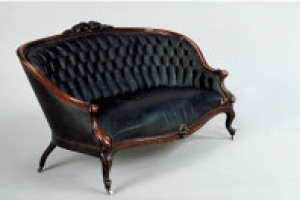 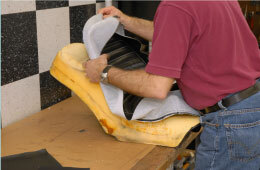 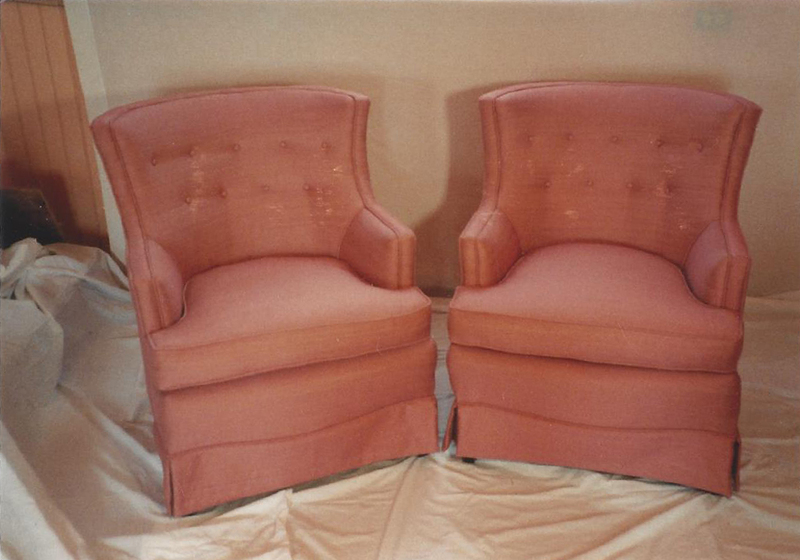 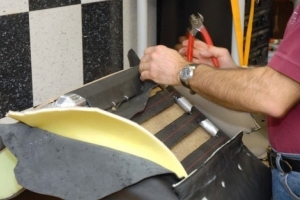 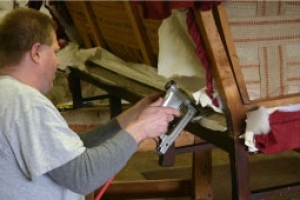 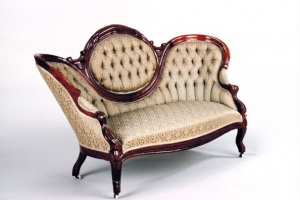 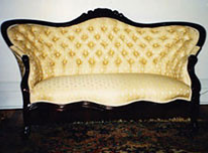 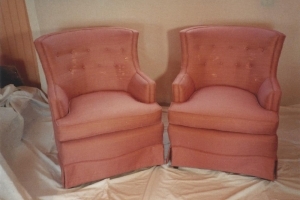 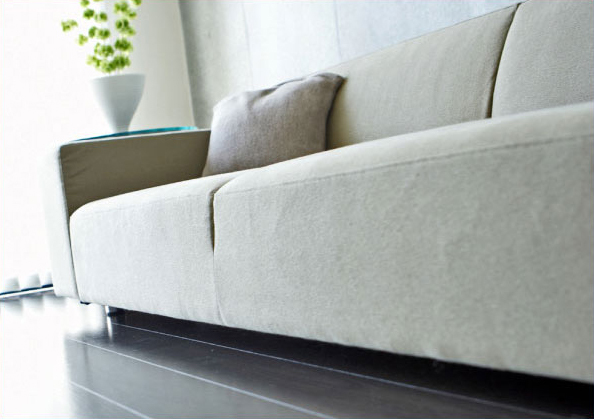 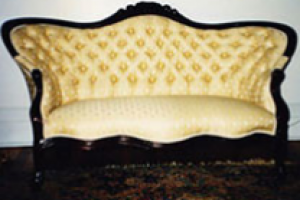 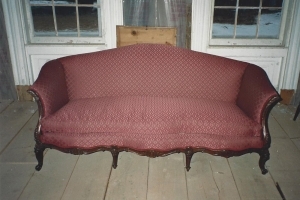 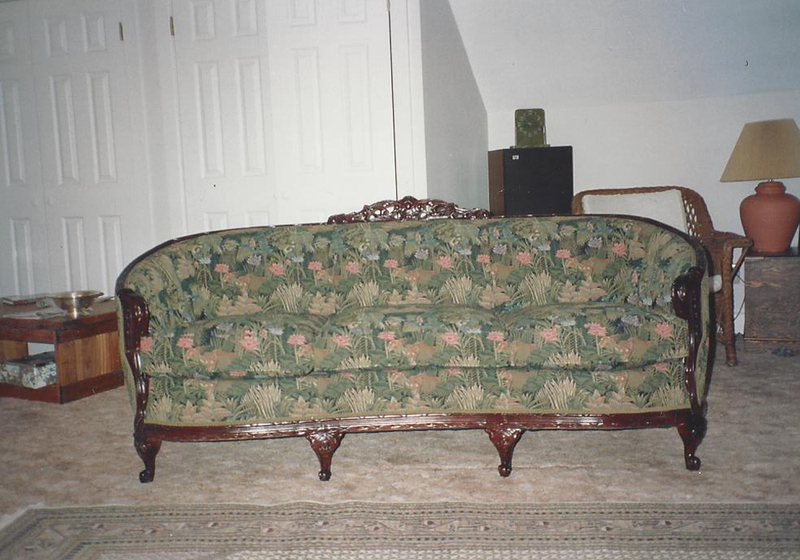 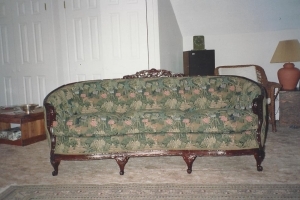 We offer upholstery services to our residential and commercial customers. 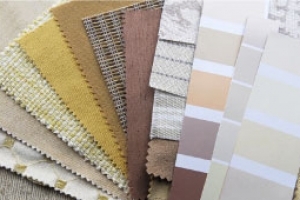 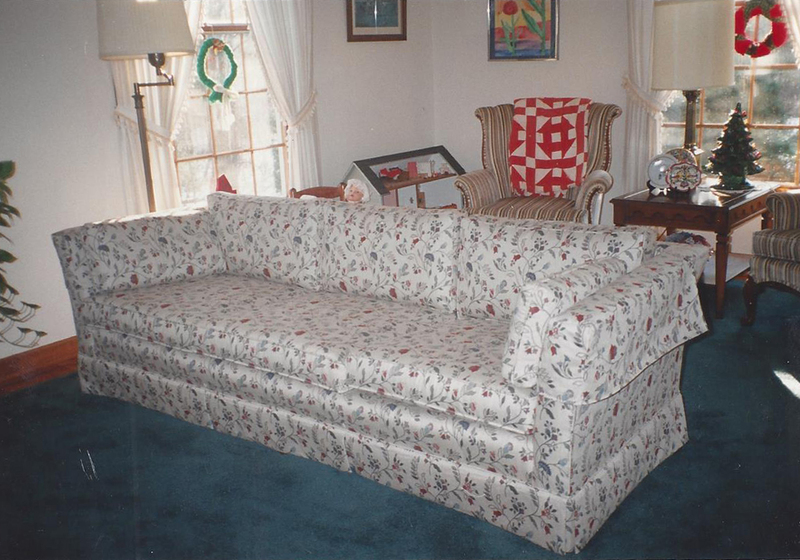 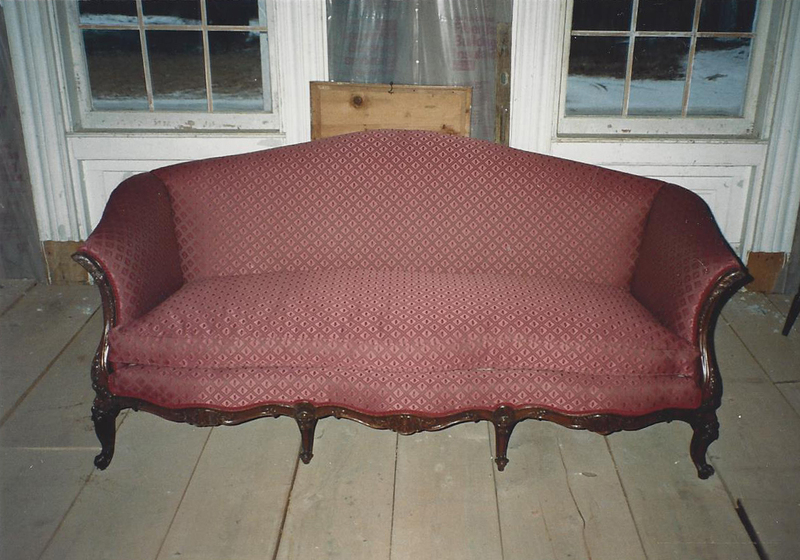 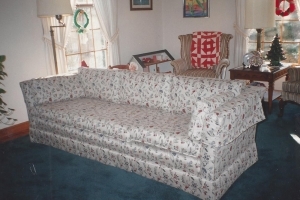 We will customize your furniture upholstery with our wide selection of fabric. 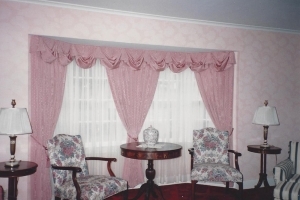 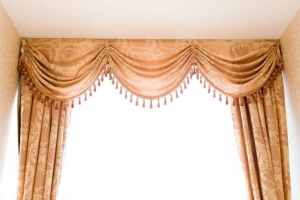 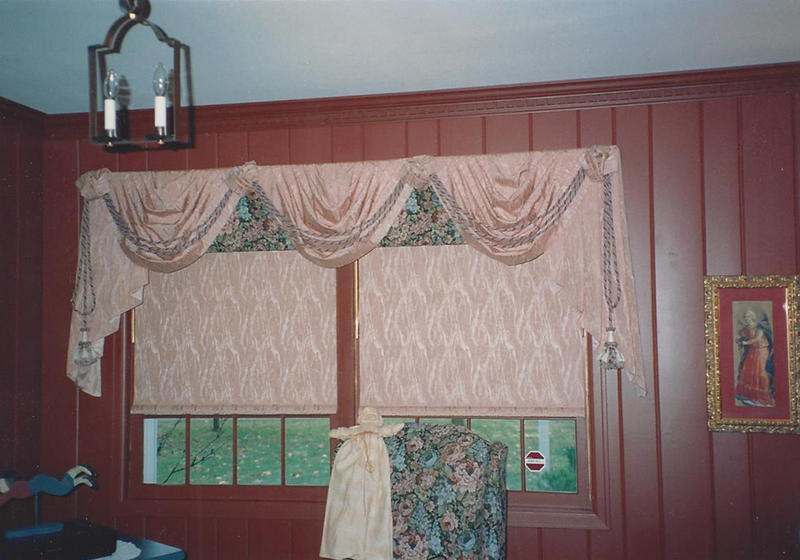 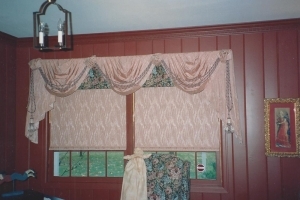 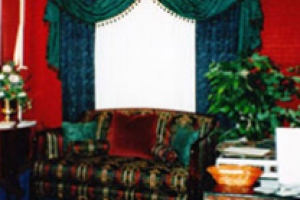 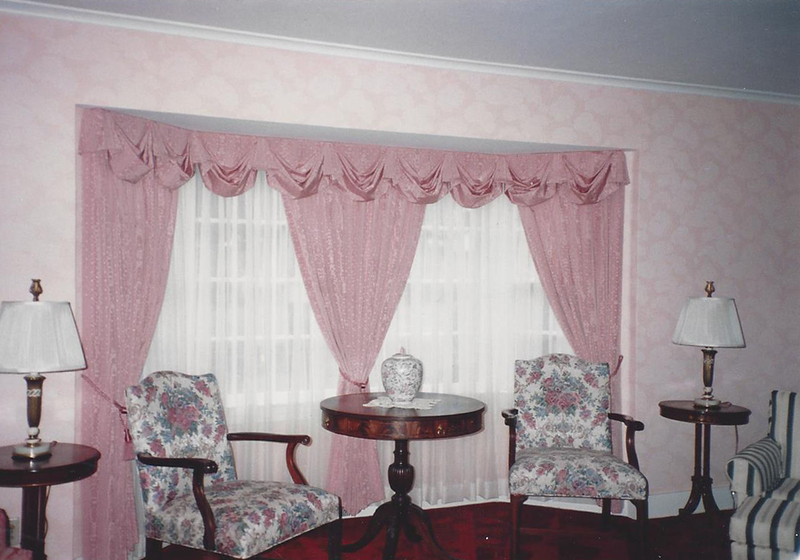 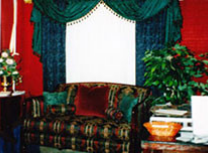 We have been providing customized drapery and upholstery services to Delmar, Albany and the entire Capital District since 1987. Upholstering is the best option when you want to save time and money. We offer FREE in-home estimates and consultation and FREE pickup and delivery.